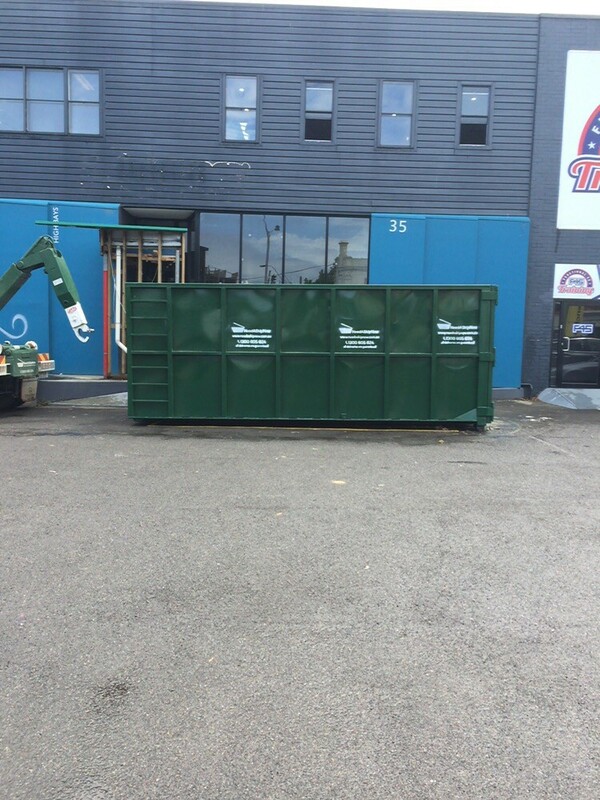 One of the most frequently asked questions is what is the largest bin size we have for Demolition Waste or Warehouse / School or End of Lease Clean-Ups. Hiring Large Bins is a better value for money comparing to hiring a few smaller bins. For an instant Bin Quote and Booking, please head to our booking page. Please don't hesitate to contact us for any questions and we look forward to delivering your next Skip Bin in Melbourne!